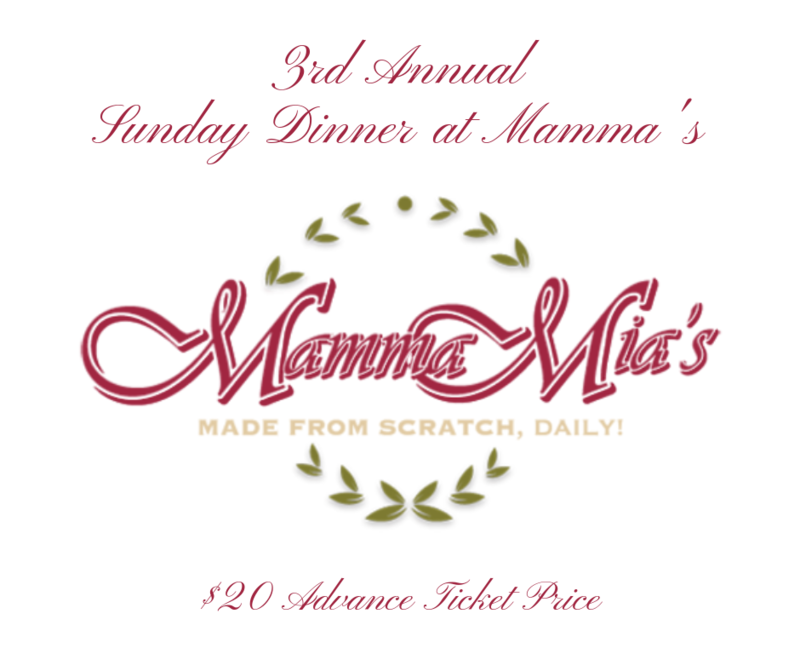 Each spring, SANEWA members organize a Sunday Dinner fundraiser. The proceeds from these delicious meals go to a senior-related charitable effort, voted on by the members of SANEWA. Purchase your seat at the table now!